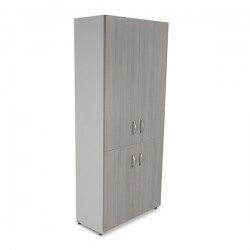 GABINETE UNIVERSAL CON TRES ENTREPAÑOS. 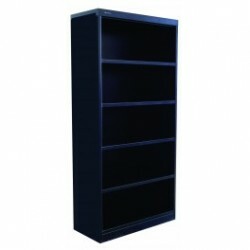 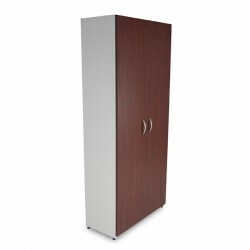 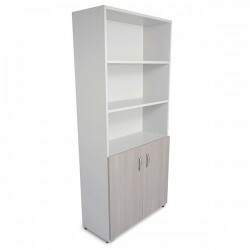 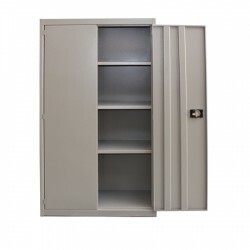 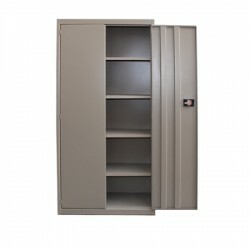 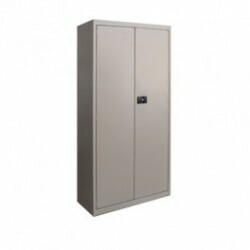 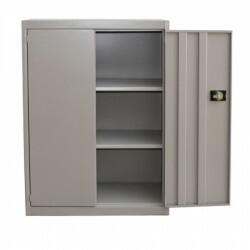 CUERPO Y PUERTAS ENSAMBLADOS MEDIANTE SOLDADURA POR RESISTEN..
LIBRERO METALICO SIN PUERTAS 180 CM ALTURA x 85 CM FRENTE x 39 CM FONDO CAL. 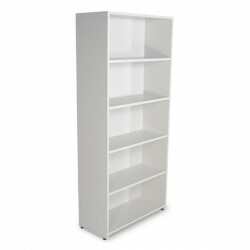 22 ..